… but the king is very fussy; he tries all the cooks in the kingdom, but no one is good enough. Then he spots Wobbly Bob. Maybe Bob can whip up his favourite dinner? But how will Bob be able to cook for the king when he’s scared of … well, everything?! The queen of rhyming text, Julia Donaldson, has come up with another cracker… Accompanied by beautiful artwork by David Roberts, this book will get read to bits. 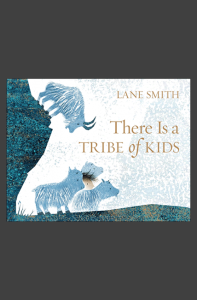 A lovely rhyming tale of self-sufficiency and confidence, illustrated with humour and brio. 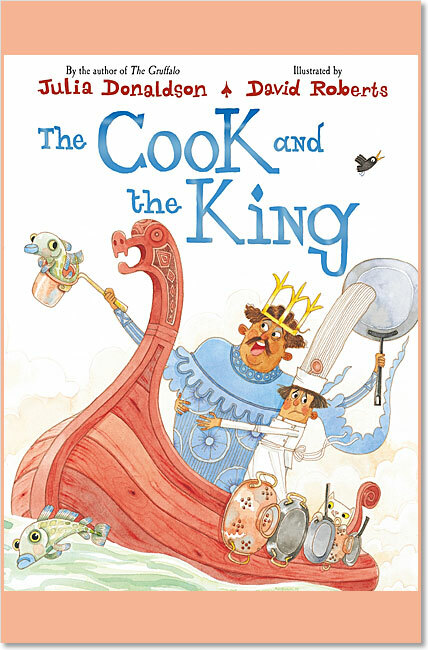 The best-selling author of The Gruffalo deploys a story-telling device equally full of cunning in this witty story about the way a King is tricked into doing some work… David Robert’s blustering King and wimpy Cook are a delight. This is a large format book (section bound for ease of opening and durability) printed on heavy quality art paper with full colour illustrations. 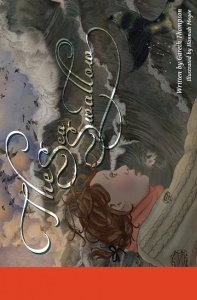 It’s everything a collectable children’s book should be.